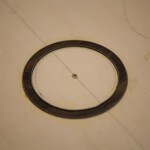 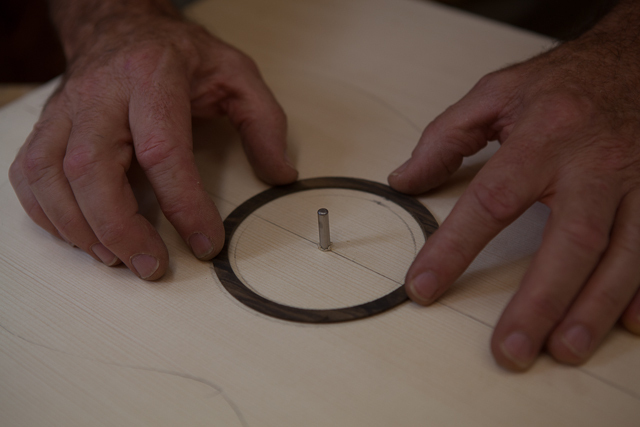 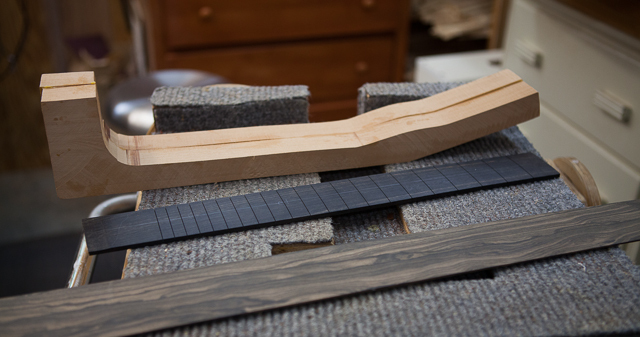 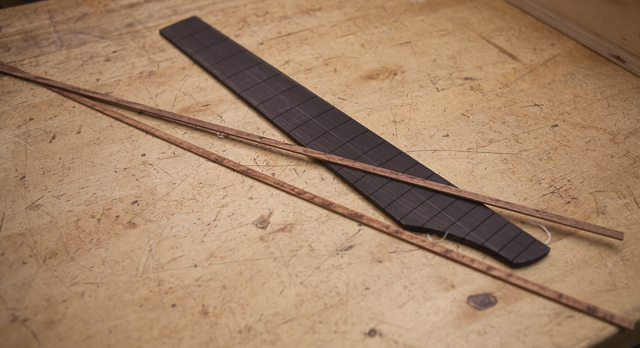 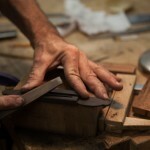 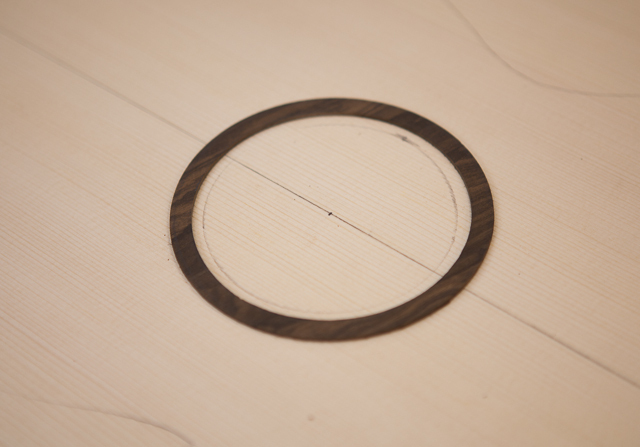 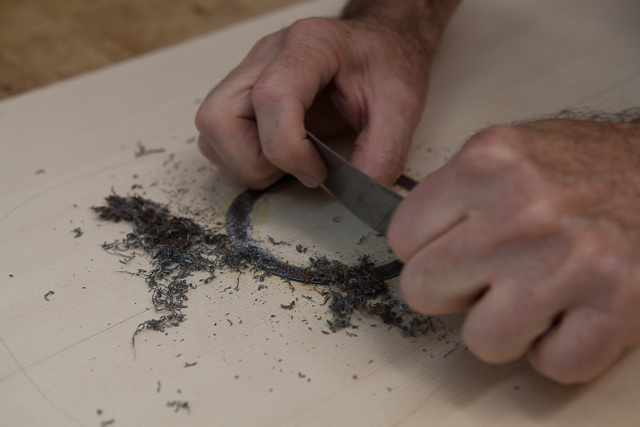 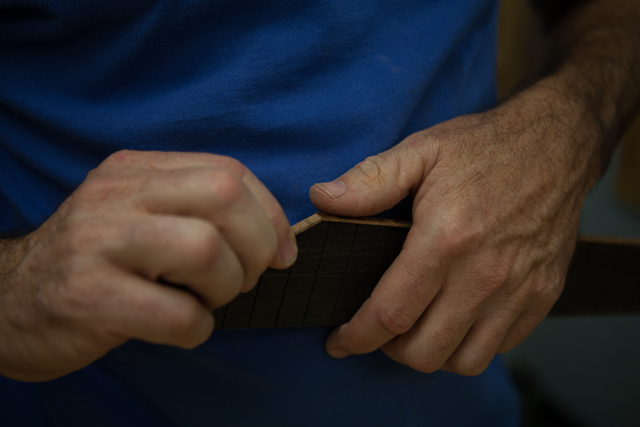 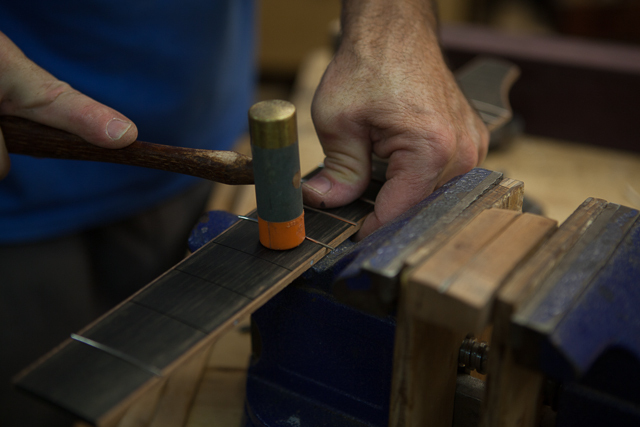 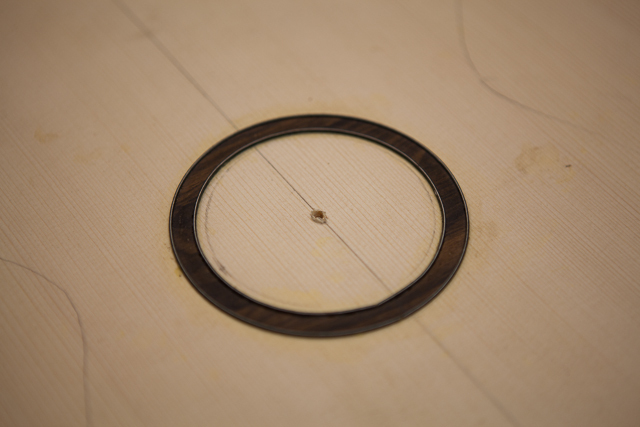 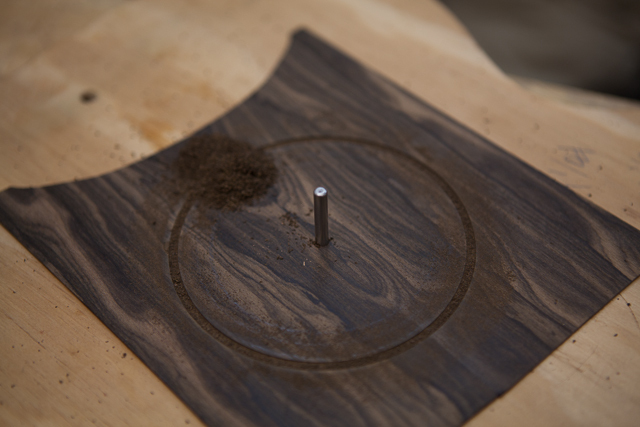 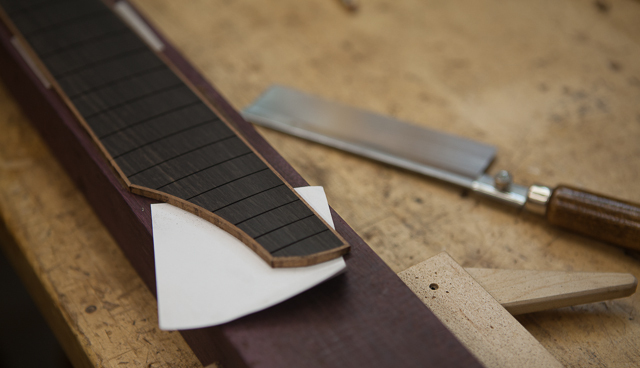 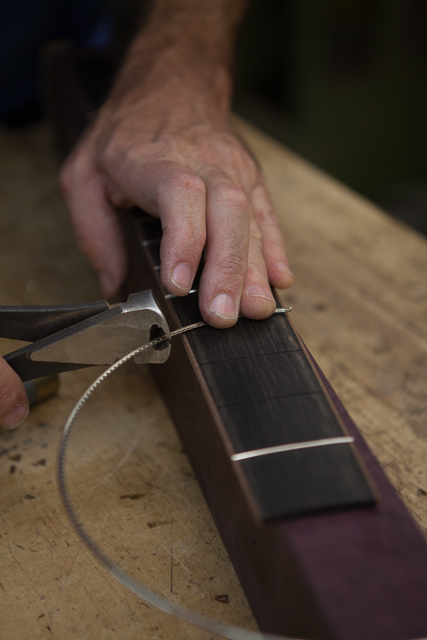 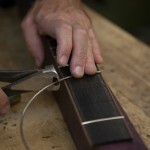 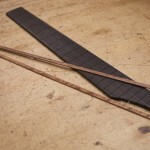 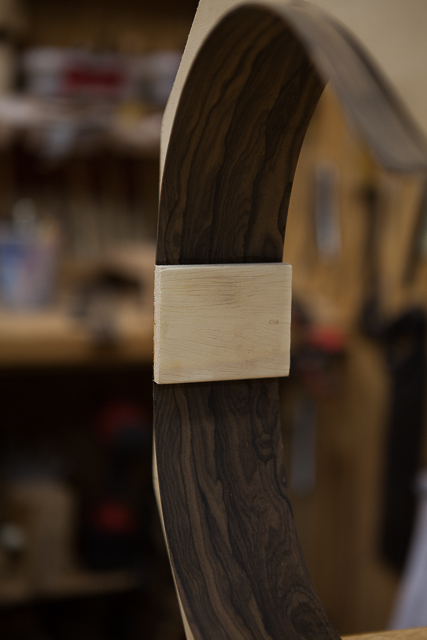 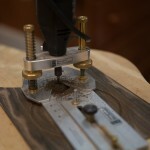 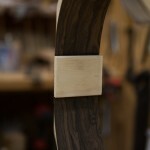 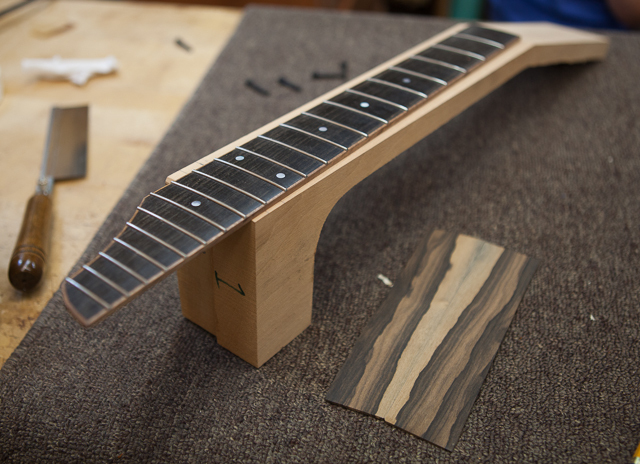 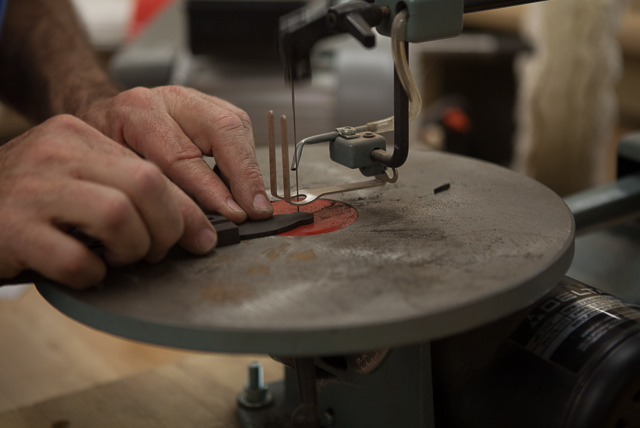 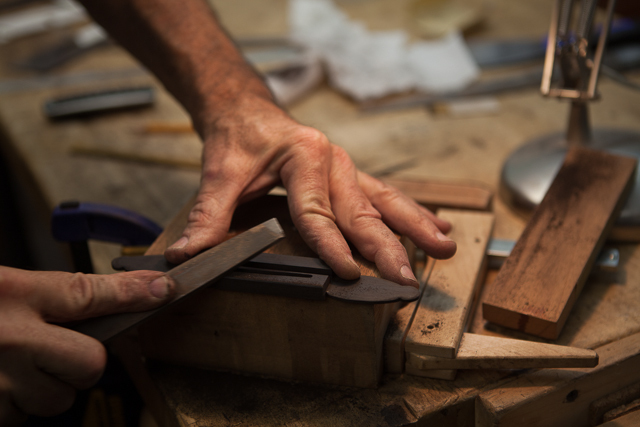 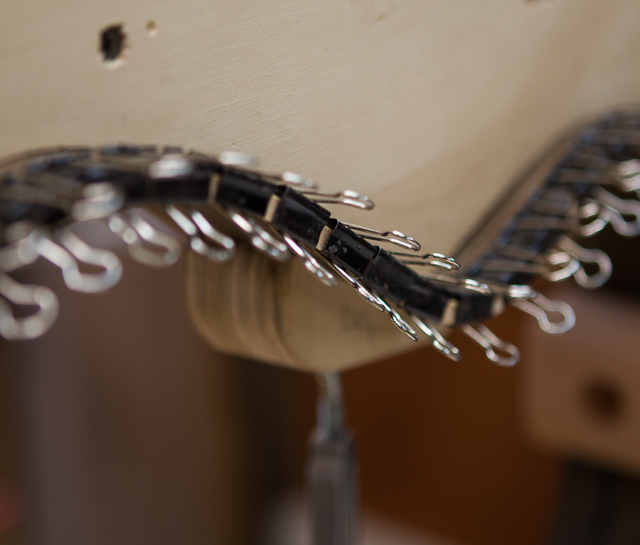 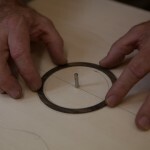 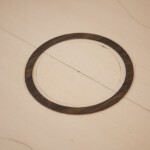 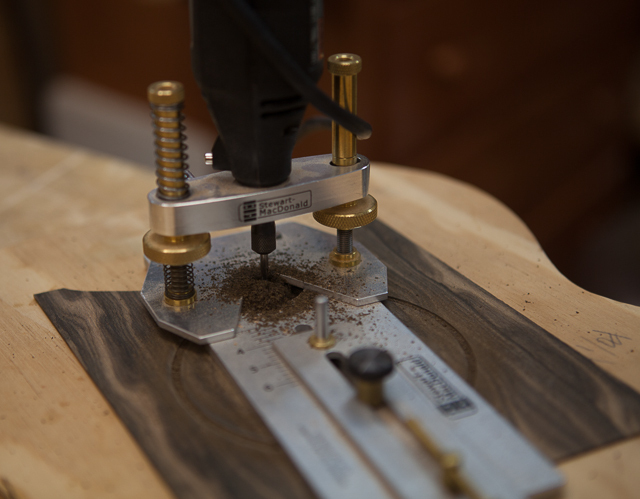 Ziricote makes for one fine instrument … well, make that two! 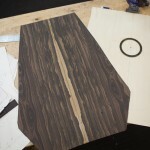 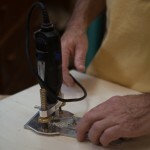 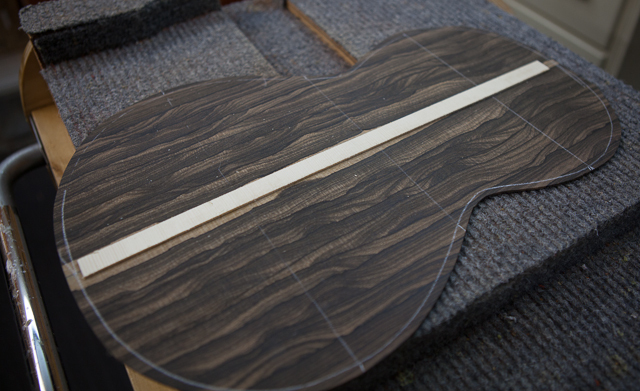 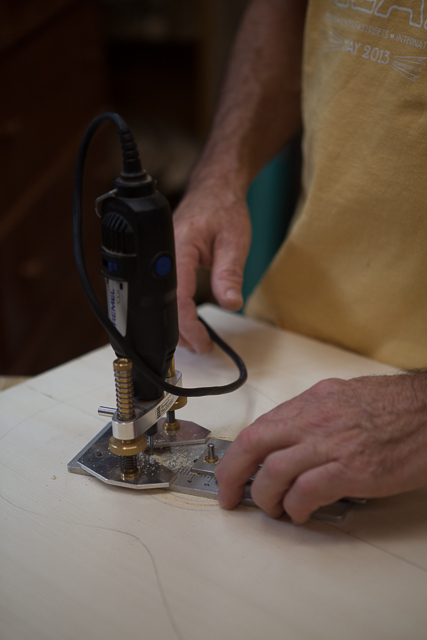 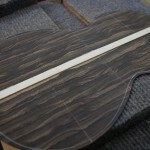 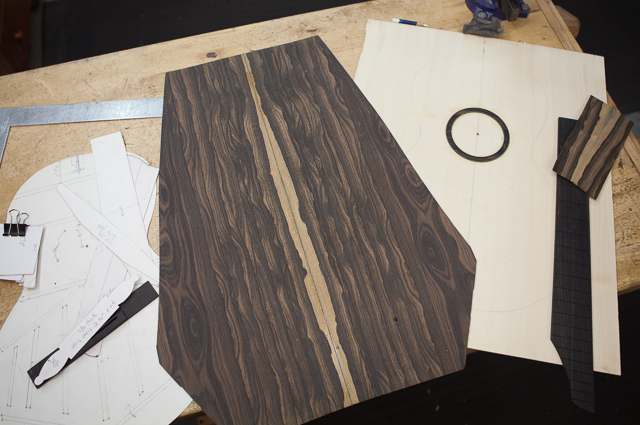 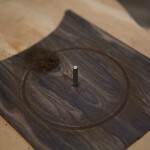 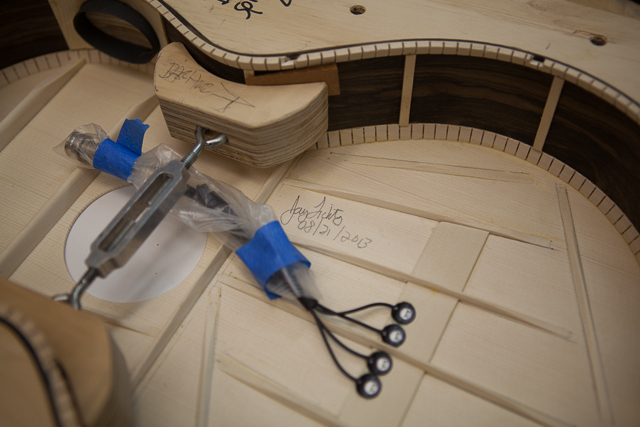 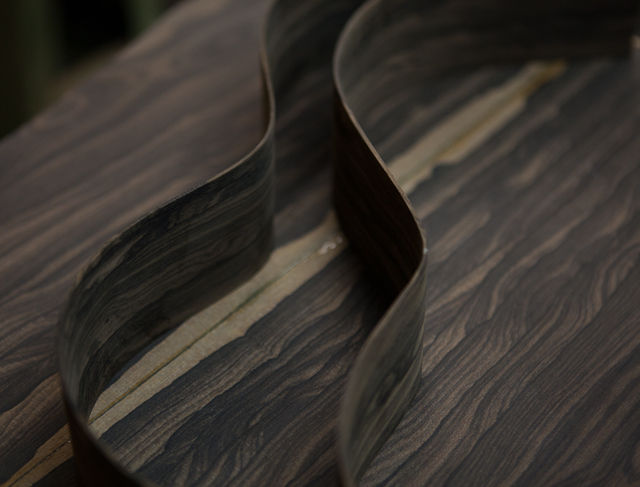 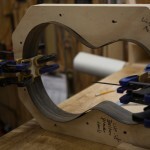 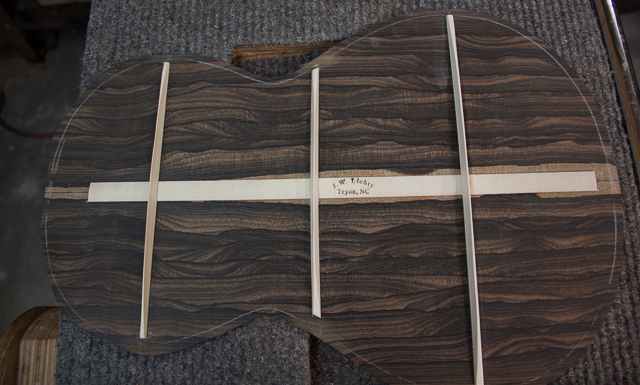 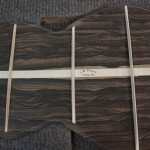 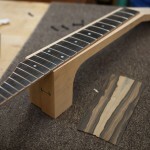 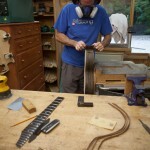 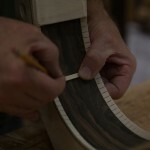 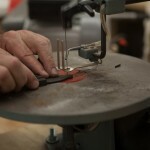 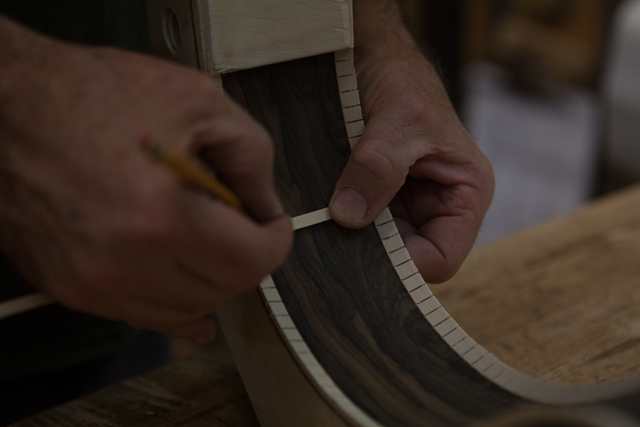 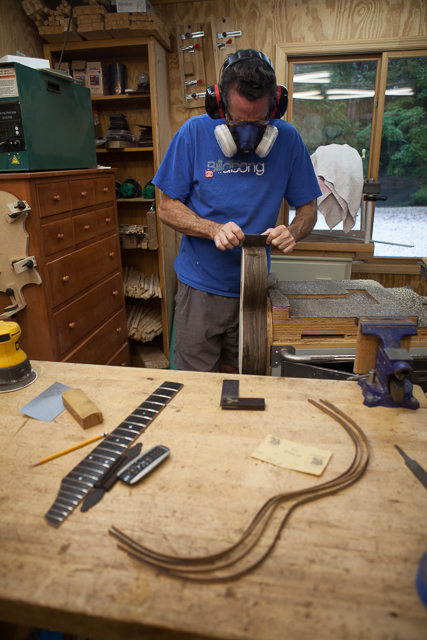 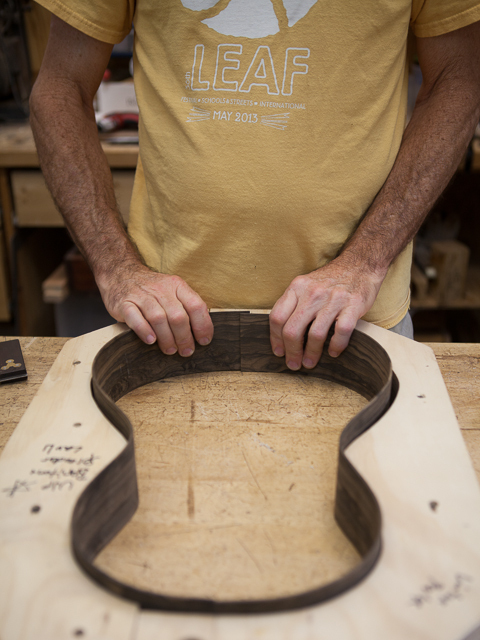 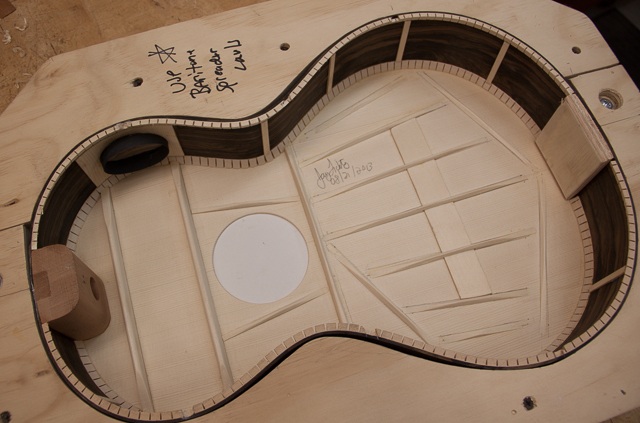 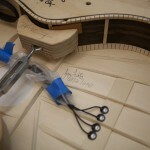 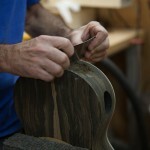 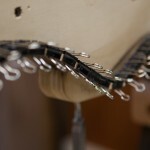 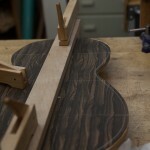 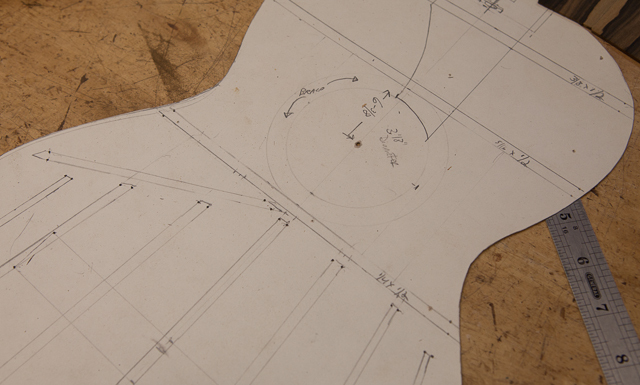 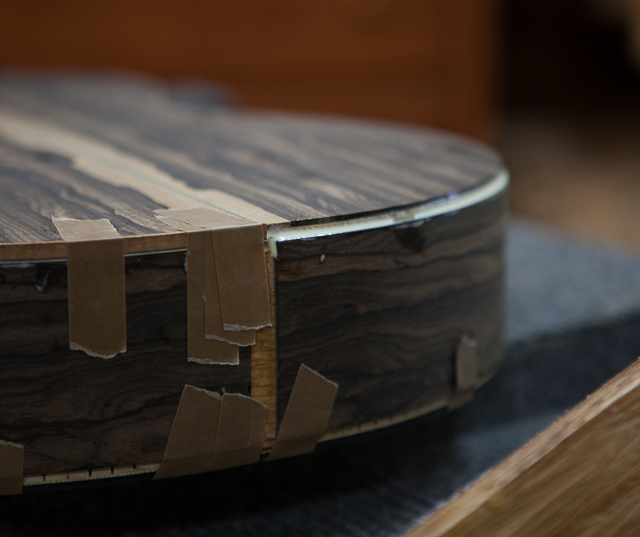 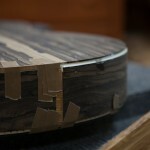 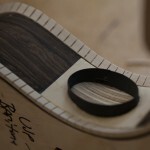 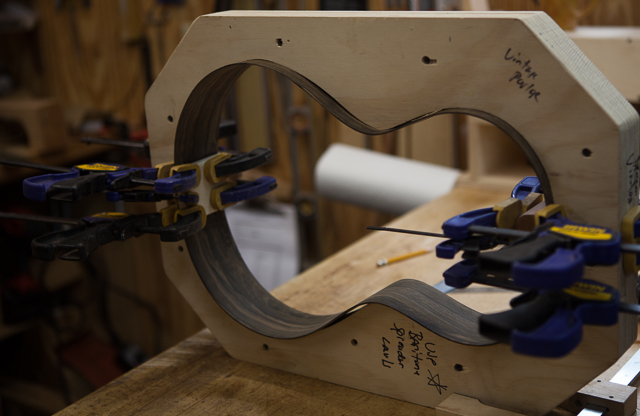 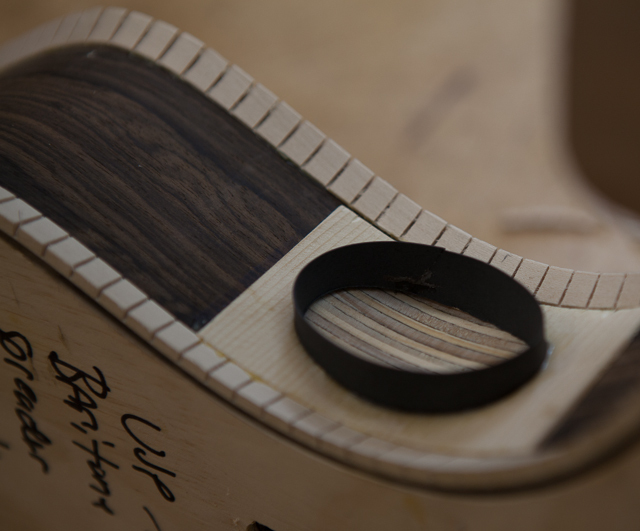 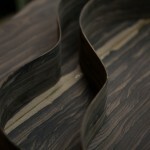 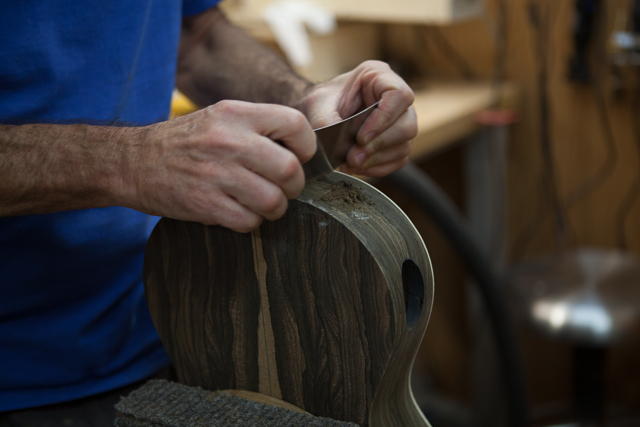 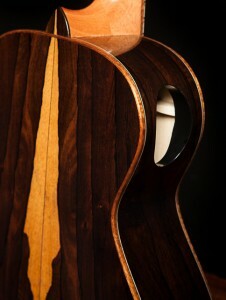 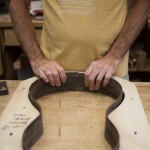 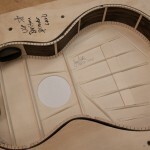 It is Jay’s extreme pleasure to be working on the latest custom guitar, a ziricote dream guitar. 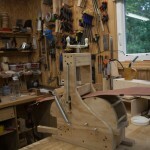 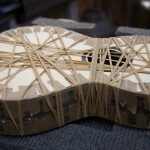 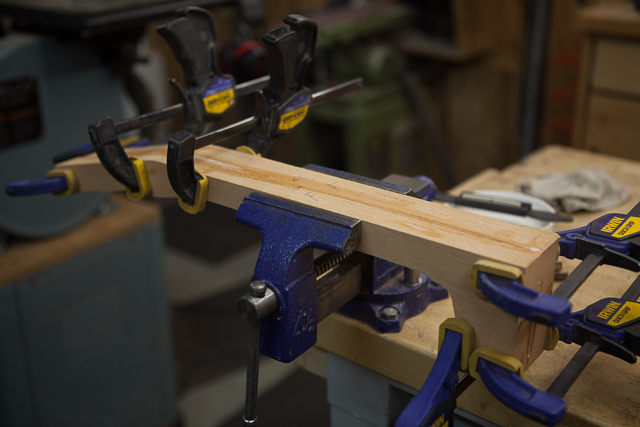 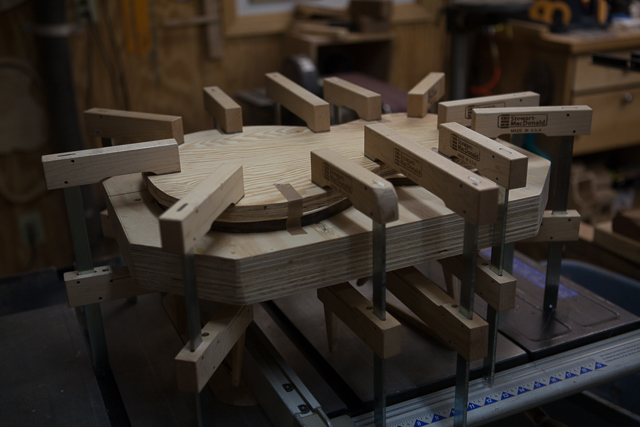 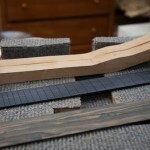 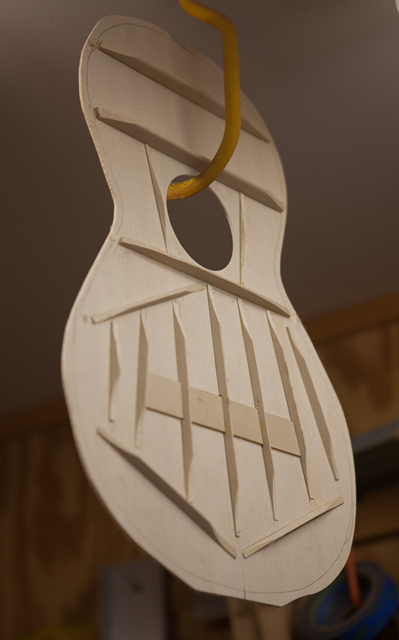 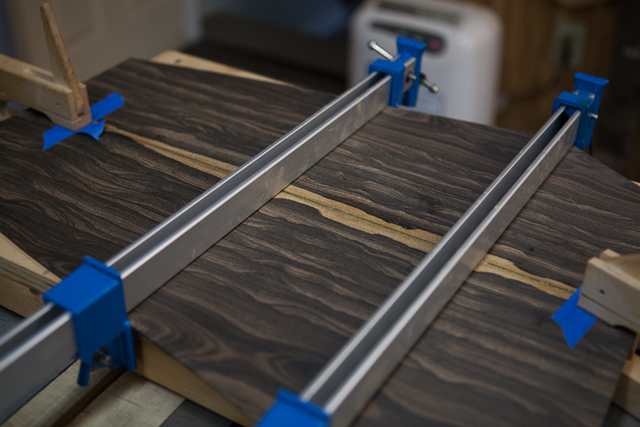 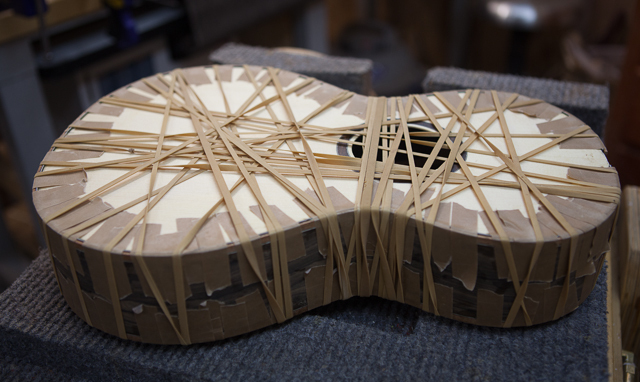 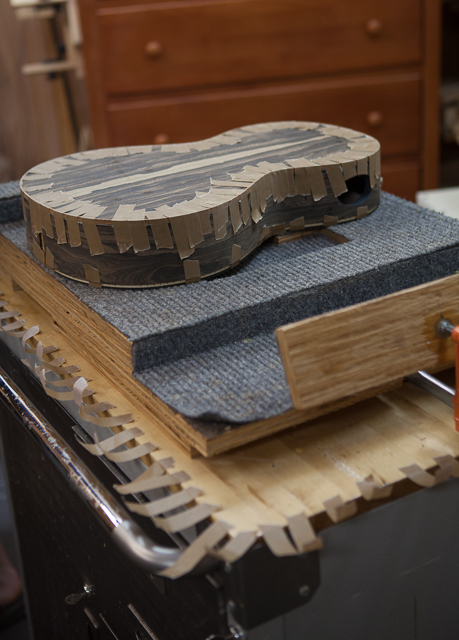 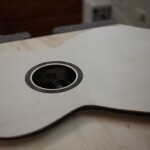 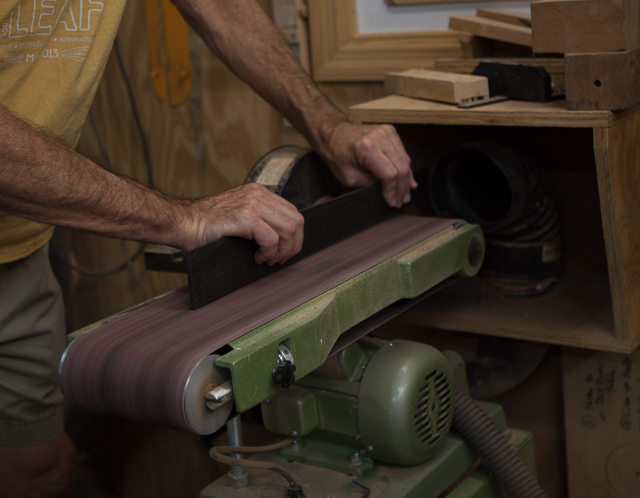 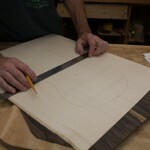 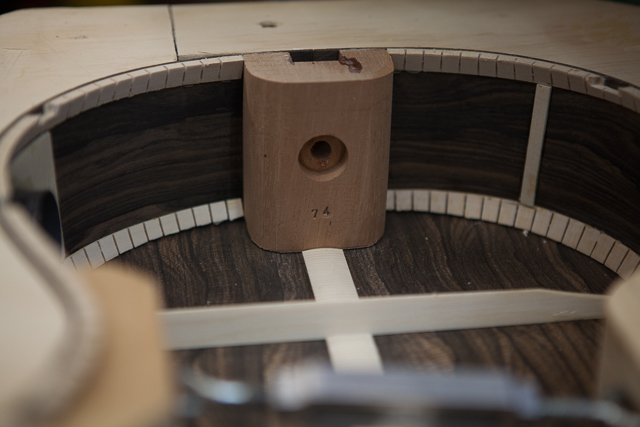 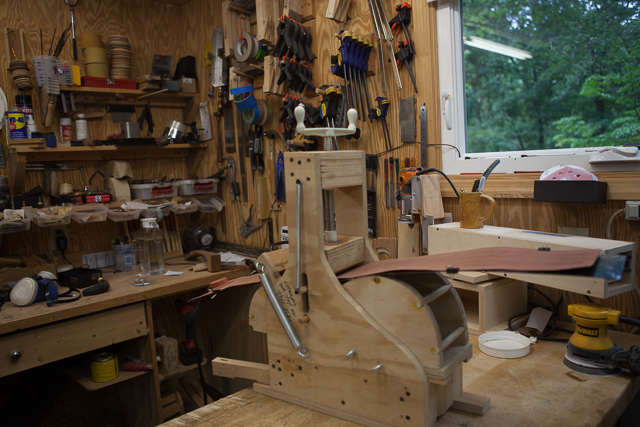 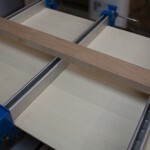 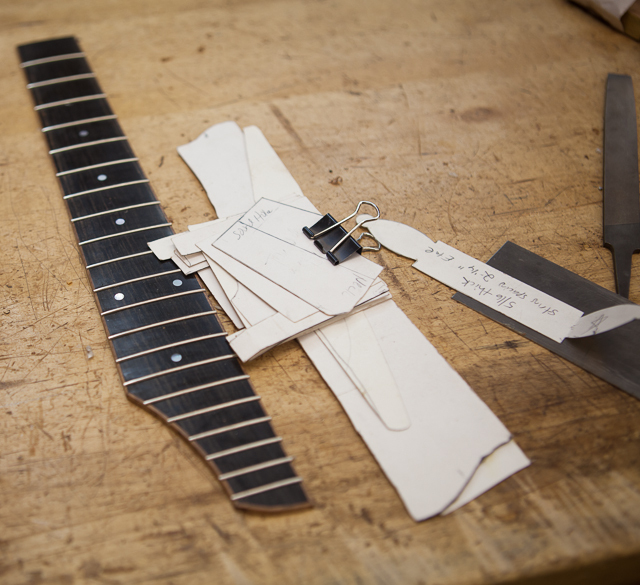 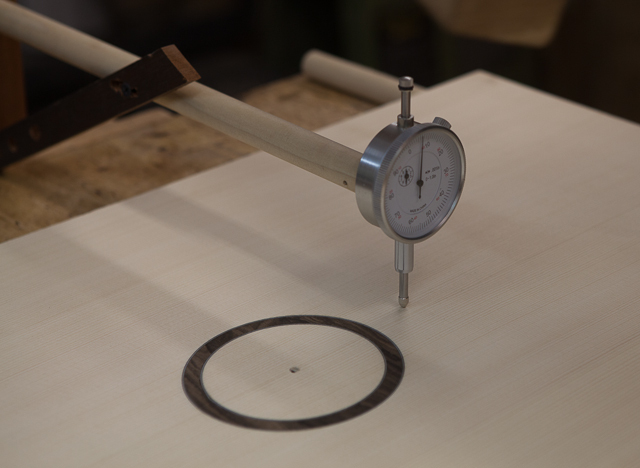 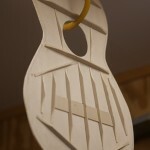 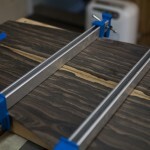 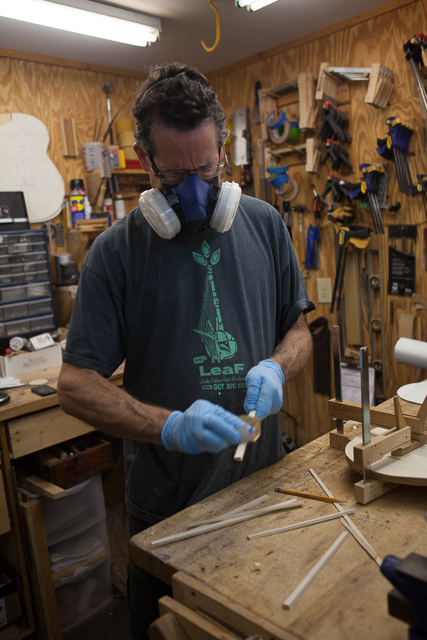 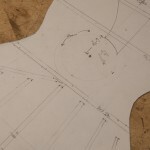 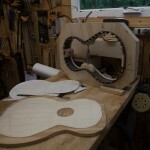 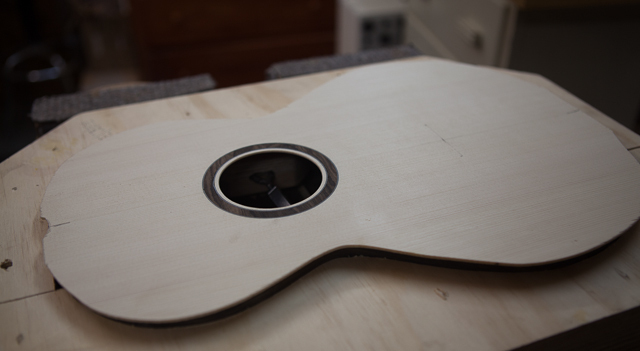 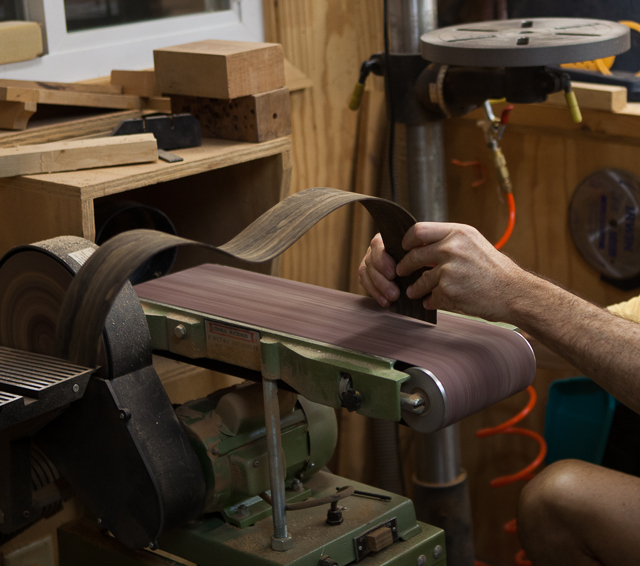 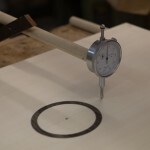 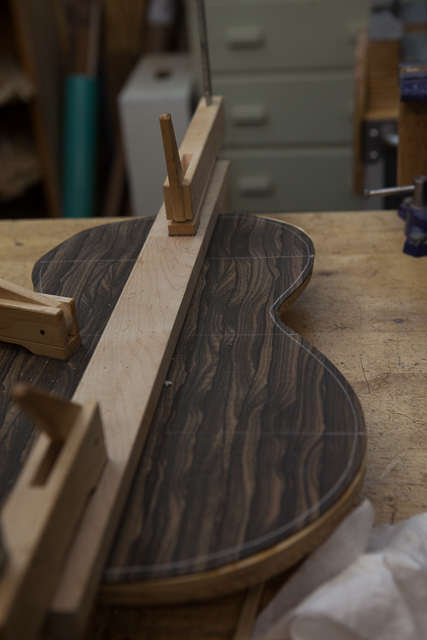 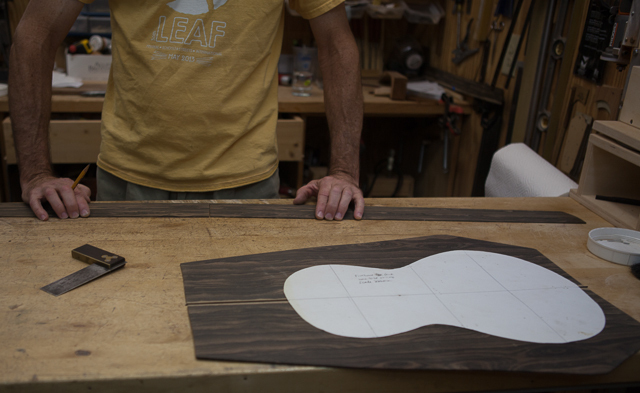 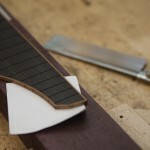 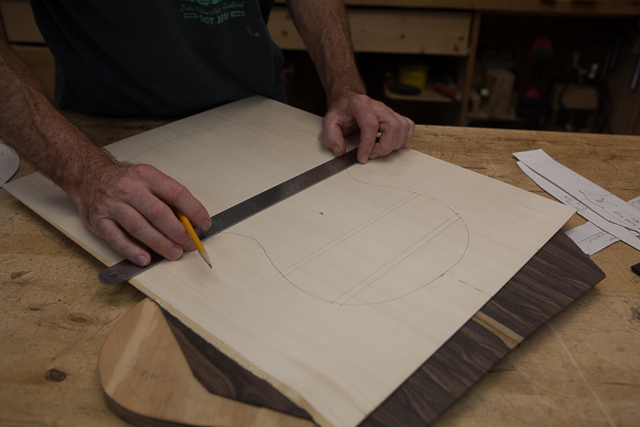 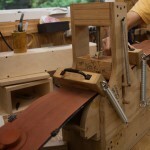 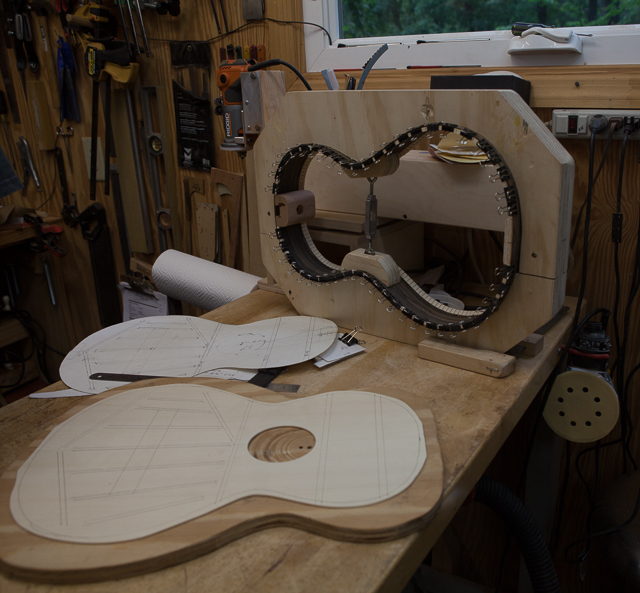 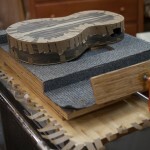 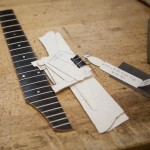 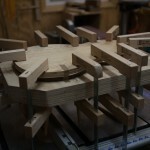 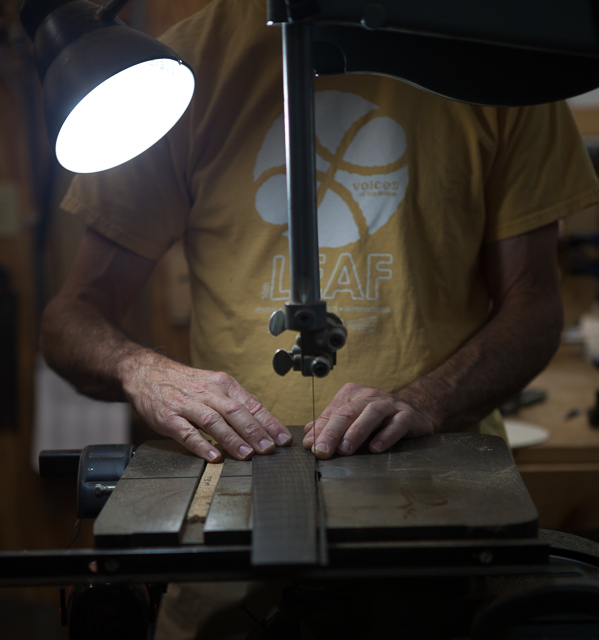 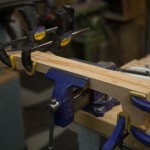 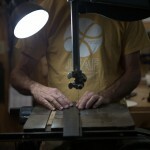 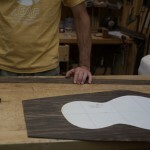 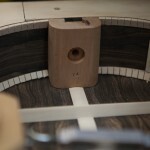 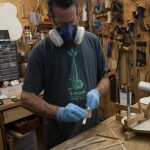 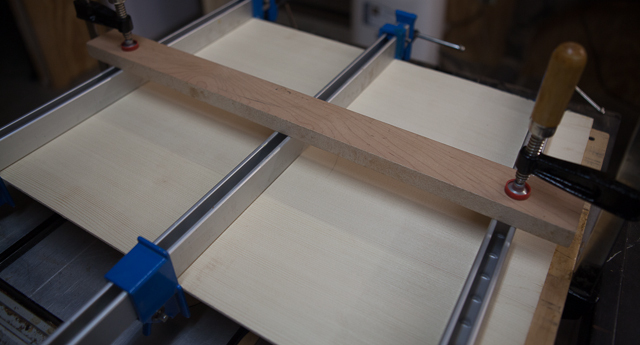 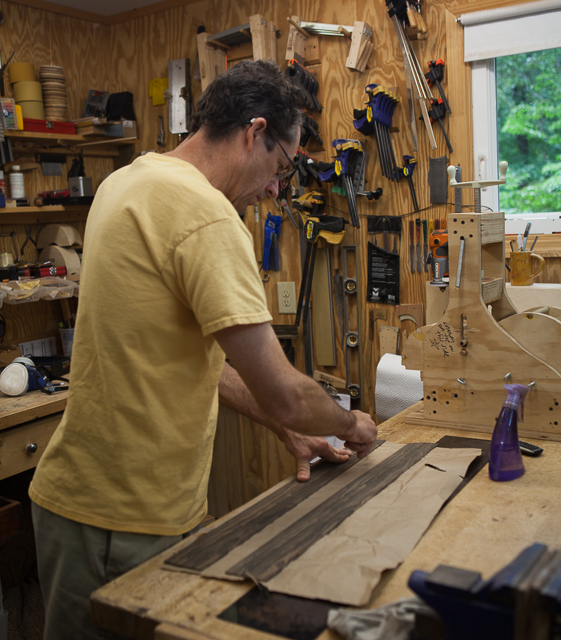 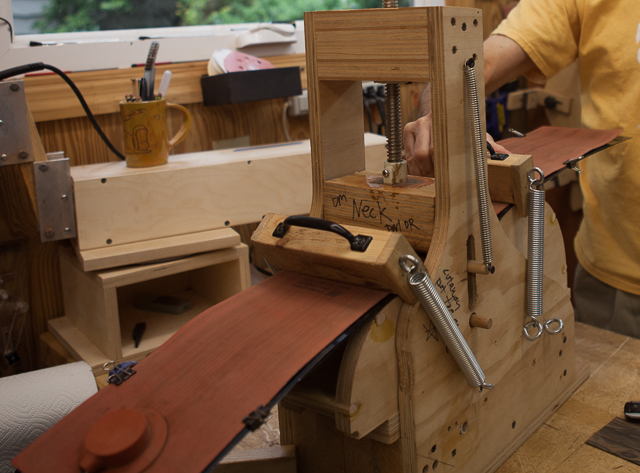 What makes this project so special is that he is building this guitar to match a ziricote tenor ukulele that was purchased earlier in the year. 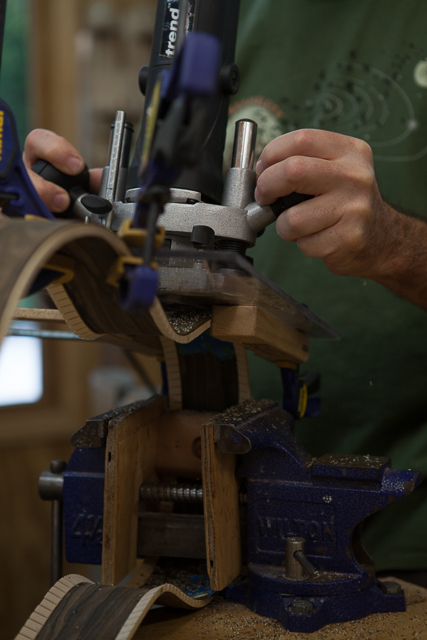 The owner came up with the wonderful idea of having a pair and Jay was happy to take that on. 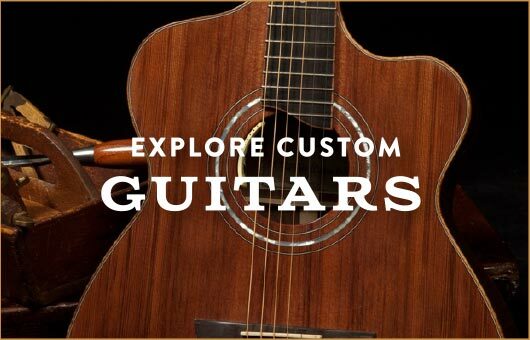 What is a “Dream Guitar“?